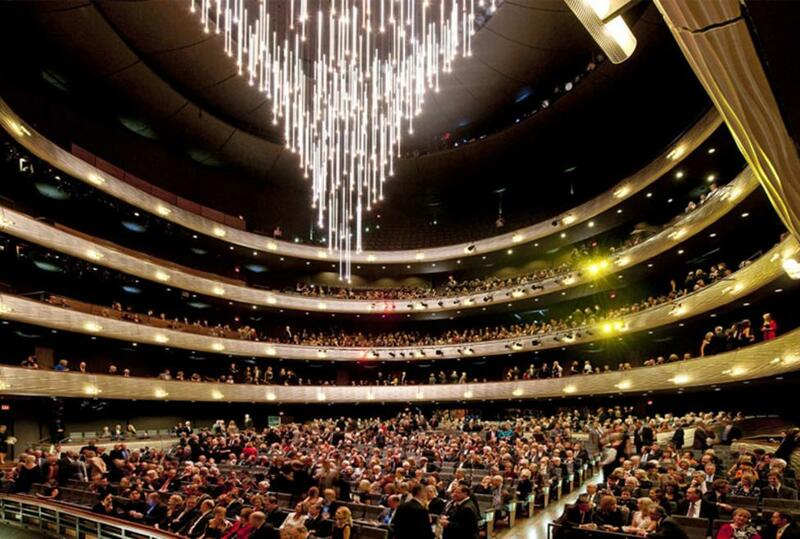 Visit the Winspear Opera House to see your favorite musical or performer. Conveniently located within the AT&T Performance Arts Center just north of downtown Dallas. 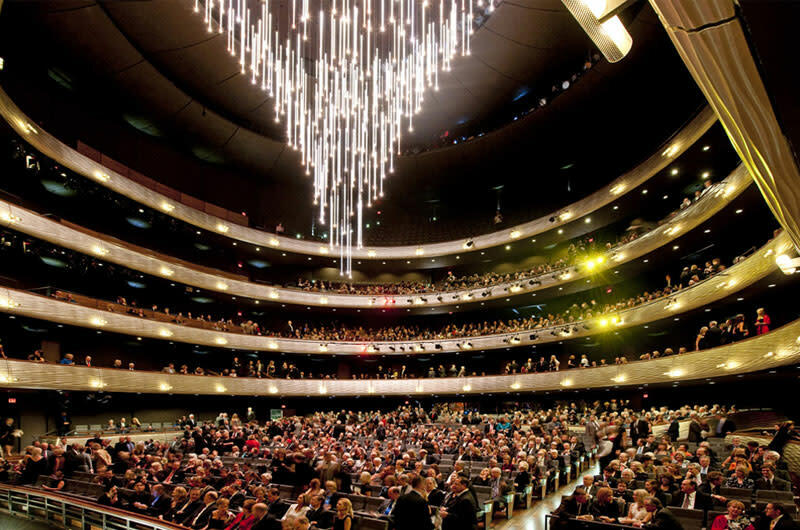 For groups of two to 2,000, the AT&T Performing Arts Center is Dallas’ premier location for performances and private events. Treat your guests to a world-class experience by reserving space for your next occasion today!